Jessica combines a genuine enthusiasm for real estate with a sincere desire to provide clients with the very best care and attention. Experience in all facets of sales, has given her a well-rounded knowledge of the business. Her passion, dedication and motivation shine through every interaction. 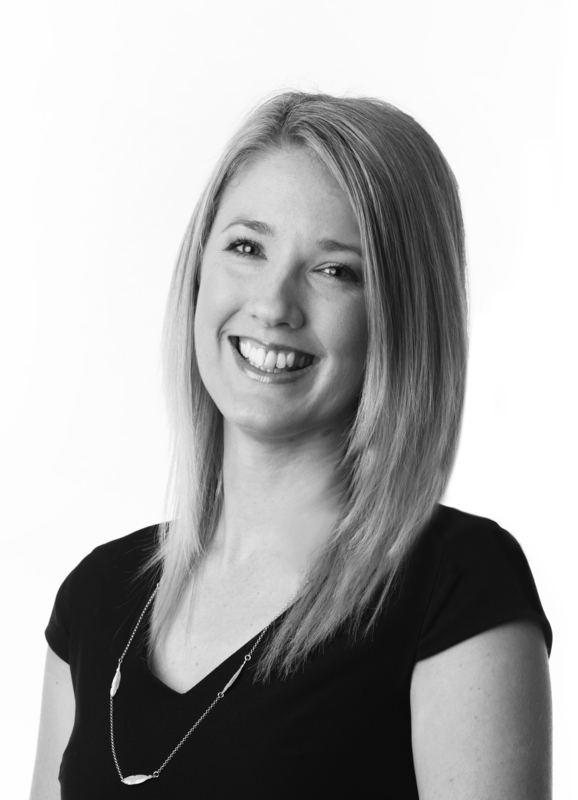 Jessica worked in a key support, administration and marketing role within one of the top Sales Teams in ACT for over three and a half years and helped to conduct open homes and attend auctions. Jessica achieves enormous satisfaction from ensuring her clients receive a personal and ultimately rewarding real estate experience. Born and raised in Albury/Wodonga, Jessica and her husband moved back to Albury with a wealth of local knowledge and appreciation for the area and its attractions. She understands the importance of hard work and determination in setting and achieving goals.